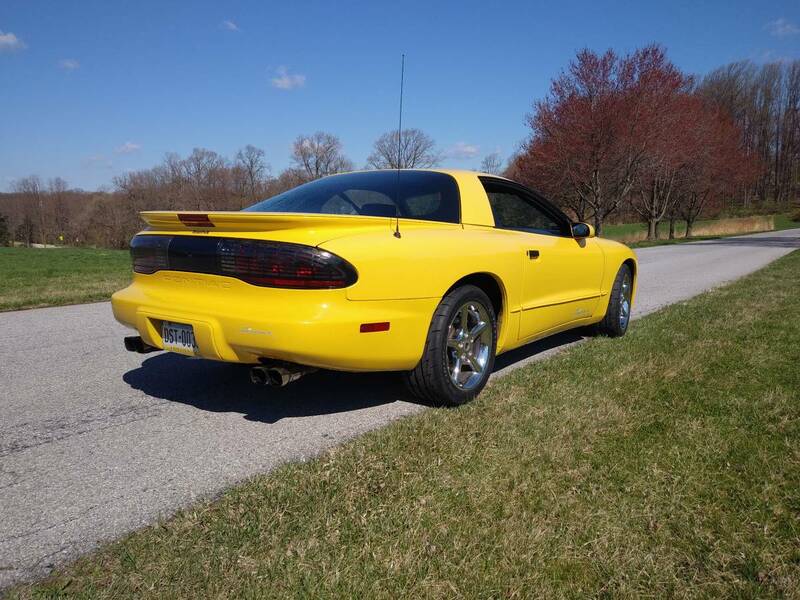 This next car had me thinking to myself; "what in the blazes is a Firehawk?" Yeah, there is no shame in googling some obscure car, particularly when it isn't a factory built machine, but is something modified by SLP Engineering outta Troy, Michigan that was available as a dealer option. The Firehawk added 17-inch wheels, unique suspension, and a custom ram air hoodscoop for 315 horsepower. 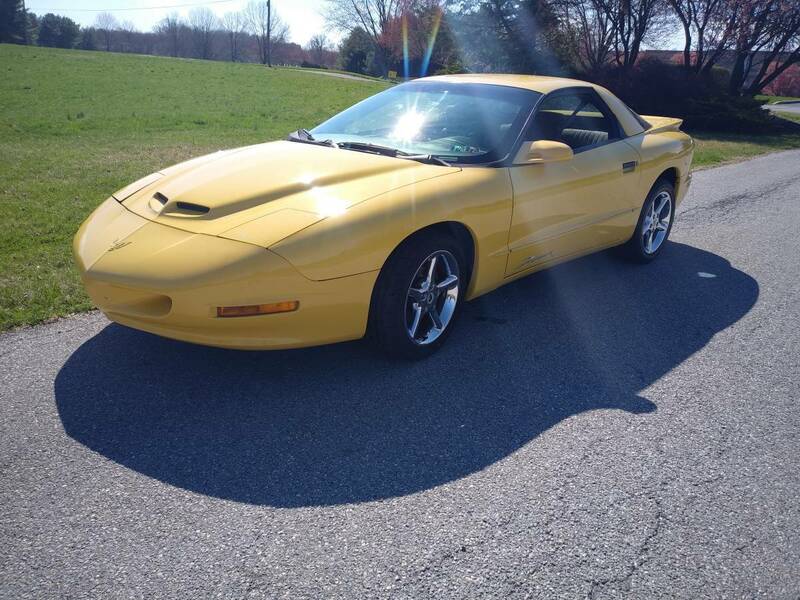 Find this 1994 Pontiac Firehawk offered for $8,600 in Kennett Square, PA via craigslist. Tip from Rock On! 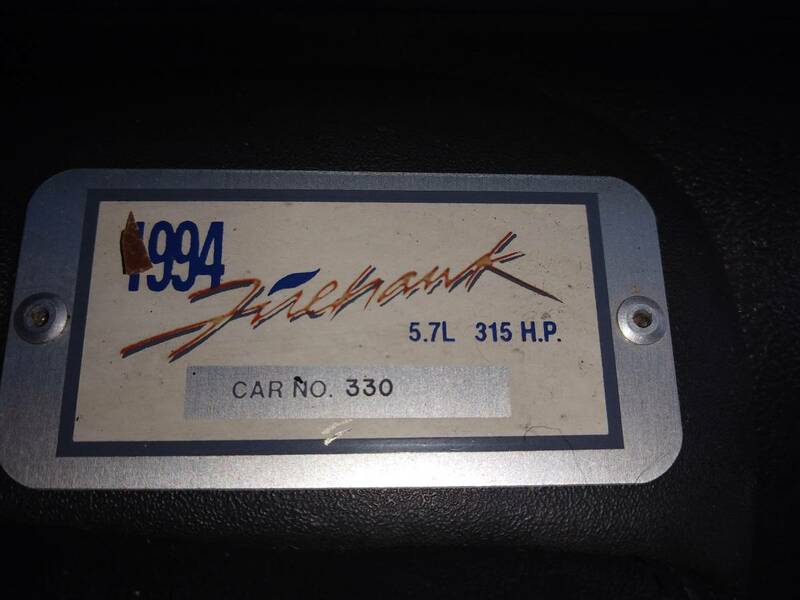 1994 Pontiac Firehawk, #330 out of 500 produced that year. New Firehawk tires, recent brakes and all fluids changed. This car was built for me, at around 62000 miles, as an enthusiast, by Phoenix Performance ( Phoenixville PA ). They installed 3.73 gears, Lingenfelter top end kit, aluminum drive shaft and welded in sub frame connectors. The Lingenfelter kit consists of CNC ported heads, ported intake, stainless Comp Cams roller/rockers, titanium keepers, camshaft, 58 mm throttle body, timing chain, new gaskets, water pump and Optispark. Engine cradle was lowered, installed top end and had new crank bearings installed. After installation, engine was dynoed for break in and rated at 362 at the wheels (without a tune). I'm sure there other items installed on the car not mentioned like a Borla exhaust and new struts. Driven, never abused, all original panels, no accidents, all take off parts included. Serious buyers only ......... NO DEALERS ....... Paint is good, clear coat holding up, hood was repainted. This is not a project car, but a true driver, which needs to be enjoyed. Man I like these, I can feel the wind in my mullet now. OK, buy these guys a round on me. Made me laugh out loud.